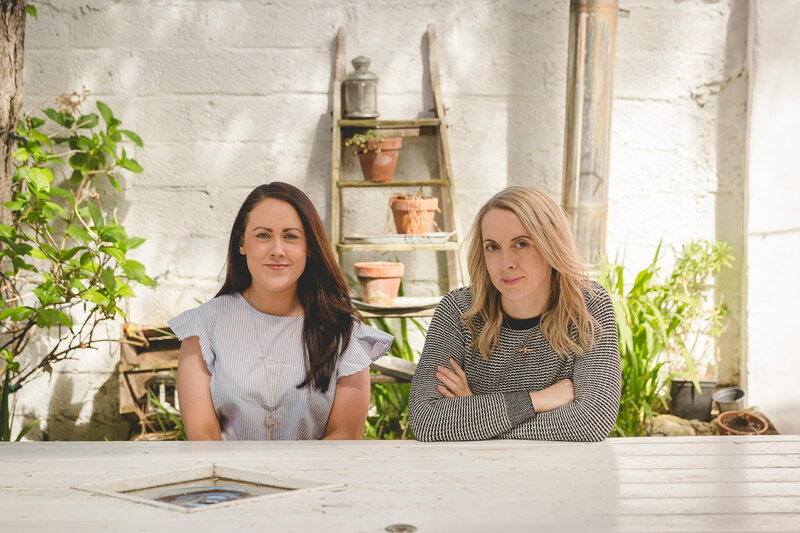 Sit back and relax as we take you on a guided tour of our beautiful county, home to some of Ireland’s finest food producers. Long sandy beaches that wrap snuggly around every inch of the Wild Atlantic Way, where your footprints are often the only ones in the sand. An original soundtrack accompanies each day, one you will never tire of hearing – birds chorus together in the trees, rushes and leaves crunch underfoot and dramatic waves do a dance in the distance, while surfers and wildlife play side by side. Stretching high into the sky, the picturesque mountain ranges watch over us all. An array of accents so diverse that you’d be forgiven for thinking you’d travelled further than you had. A sense of humour that never fails to entertain and a character or two in every town that will leave a lasting impression! It’s never passing another without a friendly wave or nod of the head, and it’s always about the warm welcome waiting behind every door. Seafood so fresh you can still taste the spirit of the Wild Atlantic on your palate. Producers so passionate about what they do that they can’t wait to have you taste it, and tell you all about it in their own charming way! And the local gatekeepers, our talented chefs cooking authentic Donegal dishes so fantastic you’ll want to share with your world how good it really is. We frequently announce new tour dates and can arrange bespoke tours for large groups. If you have a date in mind, please contact us on info@donegalfoodtours.com for more information or signup to our newsletter to stay informed of new dates. The ultimate treat for you and your taste buds! Jump on board and let us take care of your day as we introduce you to some of the finest chefs, foodie destinations and delicious produce this region has to offer. Not to mention the incredible views, local attractions and beautiful countryside you can savour along the way. 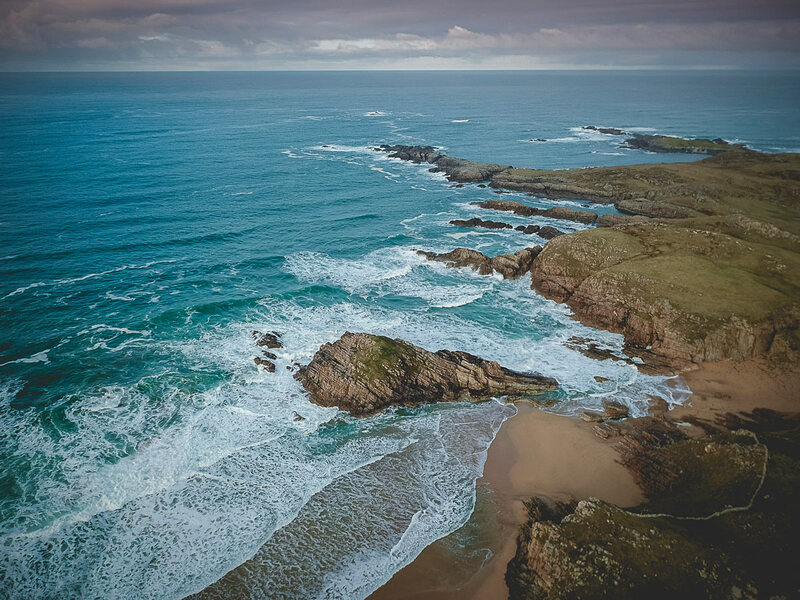 You are in for a fun and truly memorable afternoon as we journey together through the lush green countryside with stunning sea views discovering some of the finest Donegal's foodie gems. 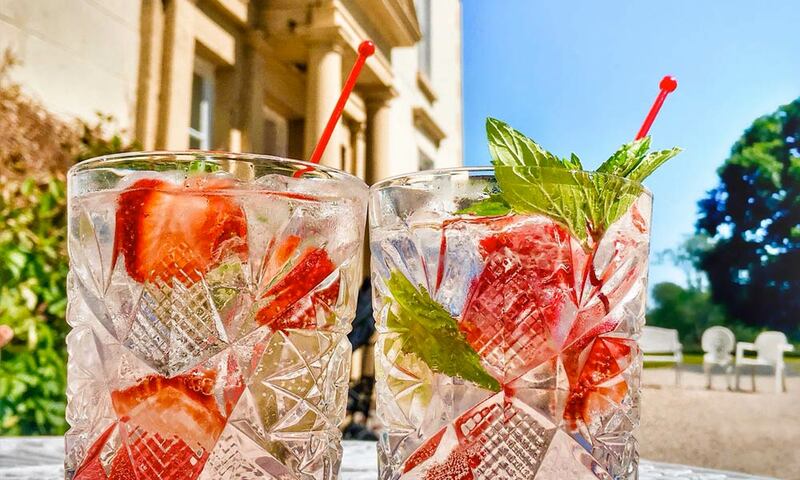 Enjoy an exclusive tasting of delicious local ingredients and a guided taste tour through some of the finest drinks this side of the border. 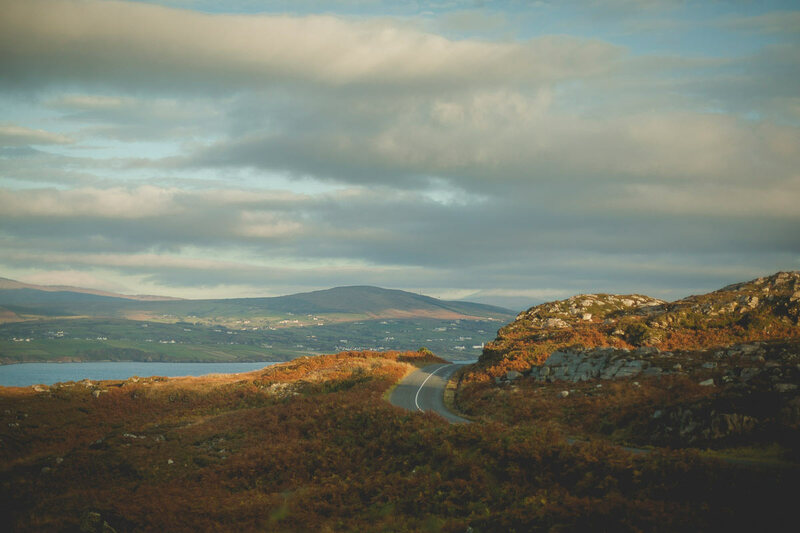 What’s better than a lazy afternoon driving around Donegal enjoying the beautiful scenery and stopping off for some drinks and delicious local food along the way? And even better, we look after the route, the planning and all the driving. All you have to do is sit back, relax and enjoy the day with friends and family on board our Donegal Food Tours bus. 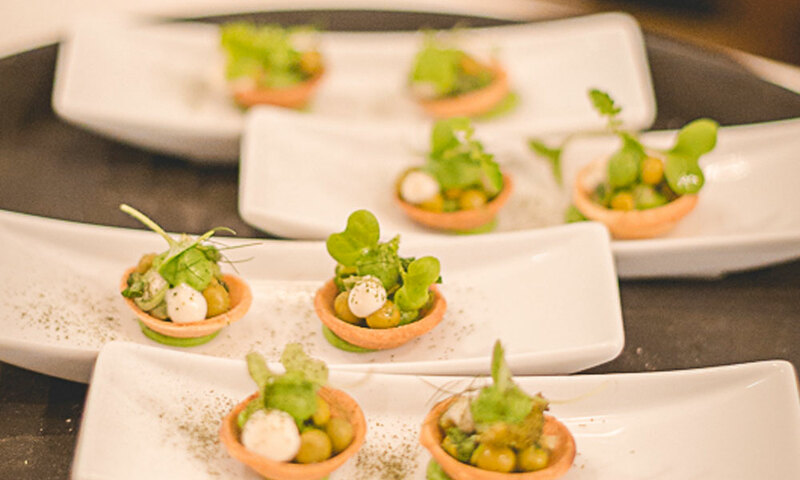 Looking for something a little different to do when it comes to organising your next group get together or company event? Then why not speak to the fun loving team at Donegal Food Tours! Private tours are available to book midweek and weekends during daytime and evening hours. We love Donegal. We were born here. We both grew up here and wherever we went in the world we always left our hearts here. 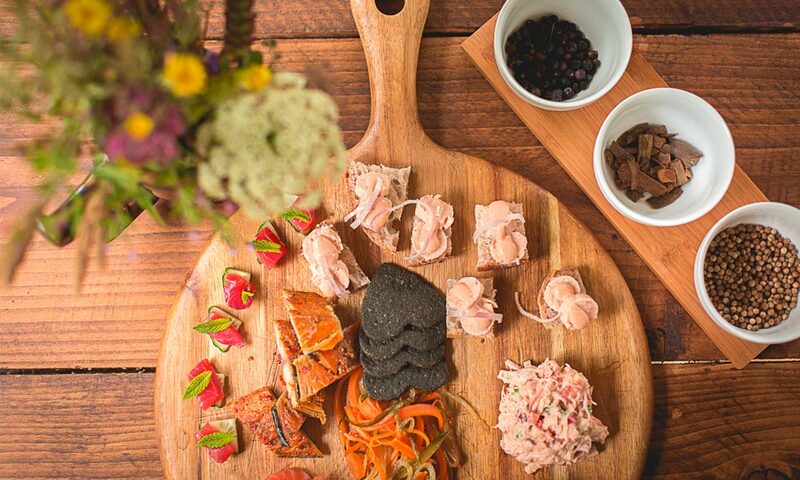 Donegal Food Tours was born out of our desire to showcase the very best Donegal has to offer. 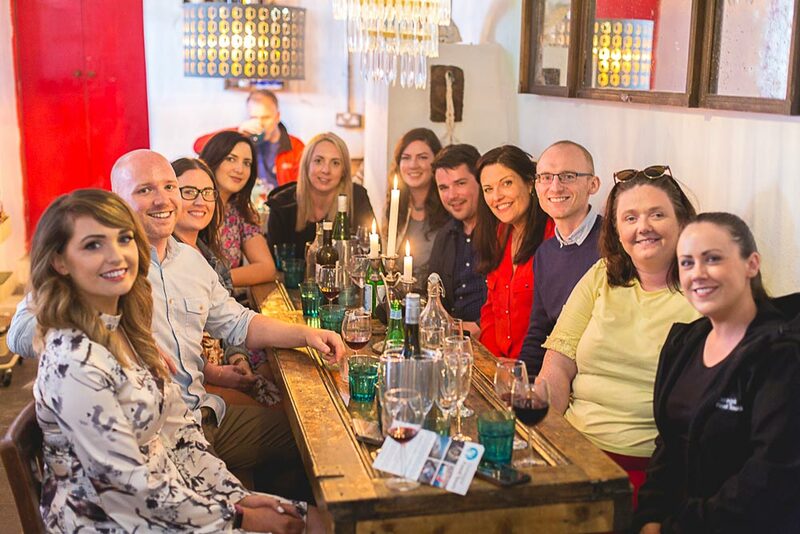 Sign up to the Donegal Food Tours newsletter and be the first to hear about new tour dates and exciting new launches across the county.